“a Lamp to my feet. a Light for my path.” – Psalm 5:12 | A LAMP TO MY FEET. A LIGHT FOR MY PATH. You bless righteous people, O Lord. Like a large shield, You surround them with Your favour. 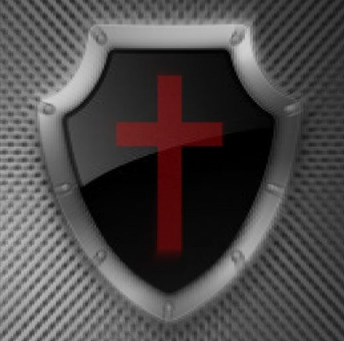 – the shield of the word of God against all attempts to corrupt human morals. “Every word of God has proven to be true. Jesus, You are my Shield. Lord, keep me in Your love!